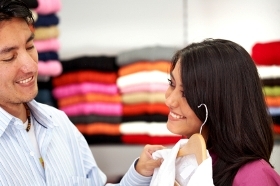 Whether traveling on business or leisure, shopping is always a "to do." Oxford Suites Pismo Beach can help you successfully check that off your task list with the Pismo Beach Premium Outlets shopping center located just 1/4 mile away. View the complete store list. Stay at Oxford Suites Pismo Beach!